OPEN HOUSE - 9659 Broadgauge Road Mechanicsburg, OH 43044! 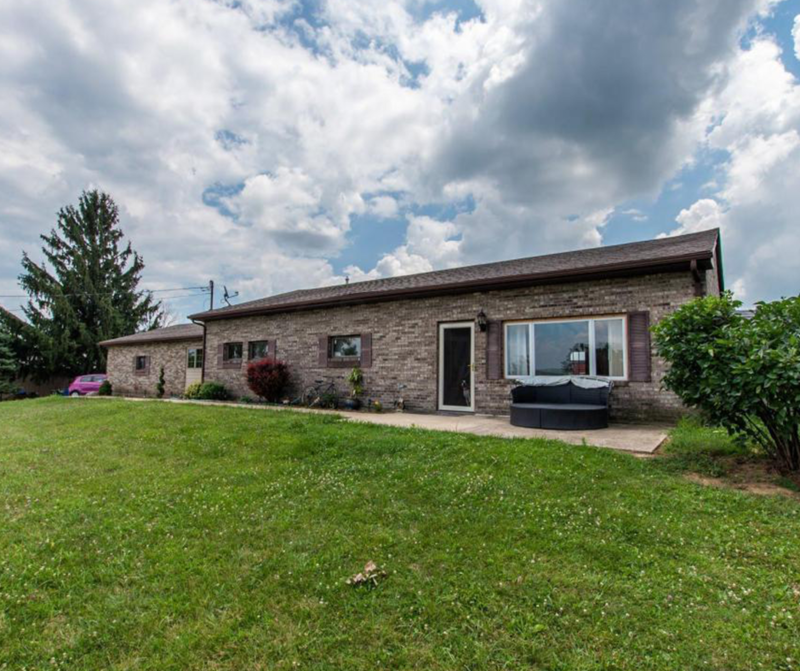 OPEN HOUSE – 9659 Broadgauge Road Mechanicsburg, OH 43044! 2 homes for the price of 1, with this unique property! 2nd dwelling is separate from the main home on the property and overlooks the pond. Entire acreage is surrounded by mature trees and beautiful rolling hillside views. If you are looking for additional living space for that muti-generational need, this could be the place for you. Property also features a fenced pasture area, 2 outbuildings: 1 large outbuilding (Approx.30′ x 60′). 1 smaller outbuilding(approx. 24′ x 24′).Please call for additional info, if you have questions about 2nd dwelling. Click here to see more! Open House – Sunday 9/9/2018 from 2-4 P.M.